Using a gene-editing system that can disable any target gene, MIT engineers have shown that they can selectively kill bacteria carrying harmful genes that confer antibiotic resistance or cause disease. Led by Timothy Lu, an associate professor of biological engineering and electrical engineering and computer science, the researchers described their findings in the September 21 issue of Nature Biotechnology. 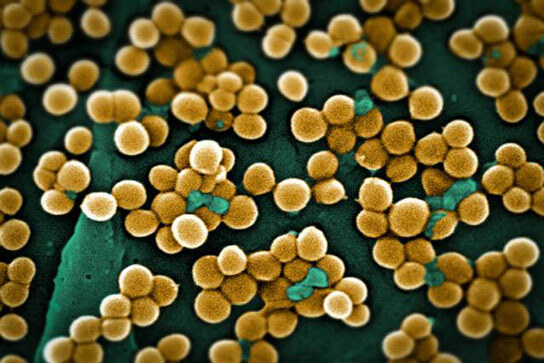 Last month, Lu’s lab reported a different approach to combating resistant bacteria by identifying combinations of genes that work together to make bacteria more susceptible to antibiotics. Be the first to comment on "MIT Engineers Develop New Technologies to Battle Superbugs"